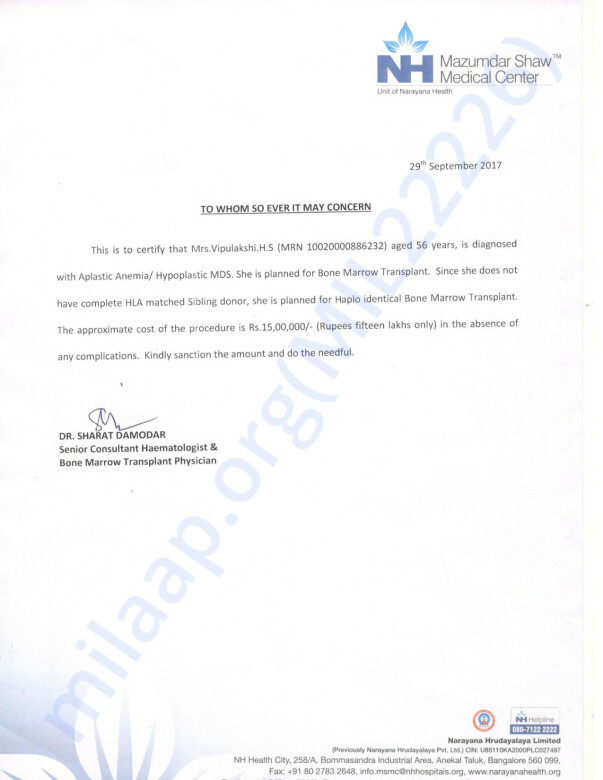 For almost a year, 56-year-old Vipulakshi has been suffering from Aplastic Anemia and now has to urgently undergo a bone marrow transplant before the severity of her condition worsens. Aplastic Anemia is a rare disease that damages the bone marrow. It reduces the production of blood cells in the body, affecting the immunity. the body weakens and becomes immune to numerous infections. Vipulakshi has become extremely weak and with her age, this could also risk in haemorrhages and infections in the body. 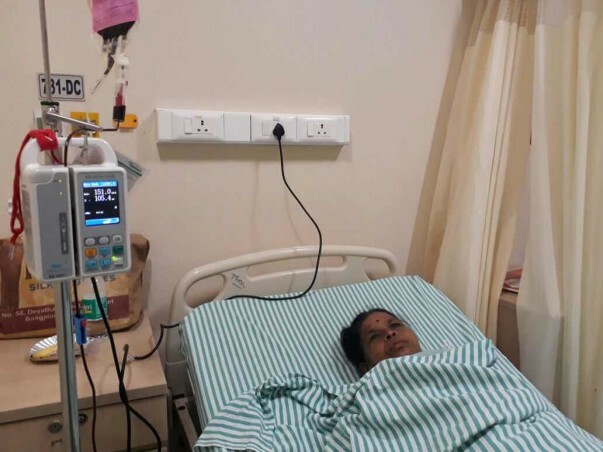 Vipilakshi has been carrying this disease for a year because unfortunately, the cost of a bone marrow transplant is close to 15 Lakhs and her family cannot afford the cost. 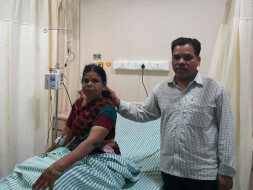 Vipulakshi's family needs our help to be able to recover completely. Your contribution can save her life. Let all the Children understand the responsibility to their parents for this gentleman. Please keep us updated regarding her health condition.